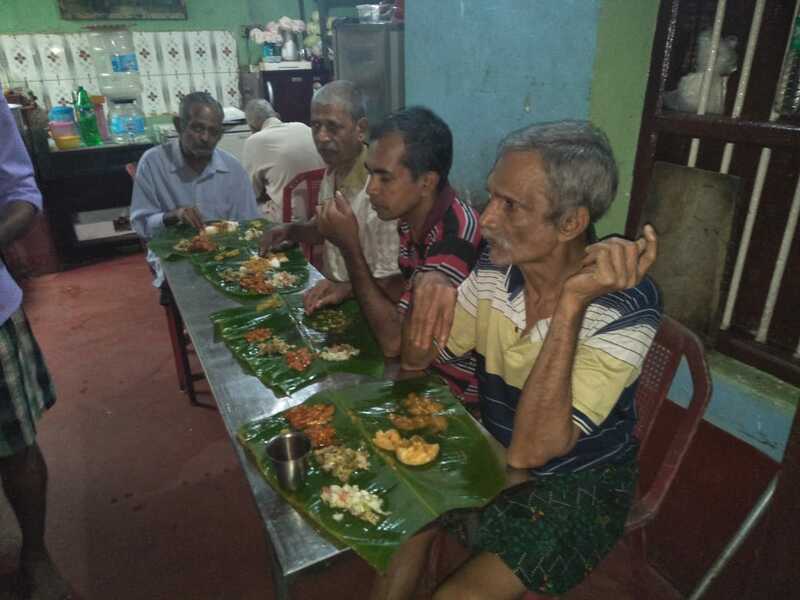 The team and inmates of Karunamaya Ashram had a memorable Nativity Feast on September 8, 2018. 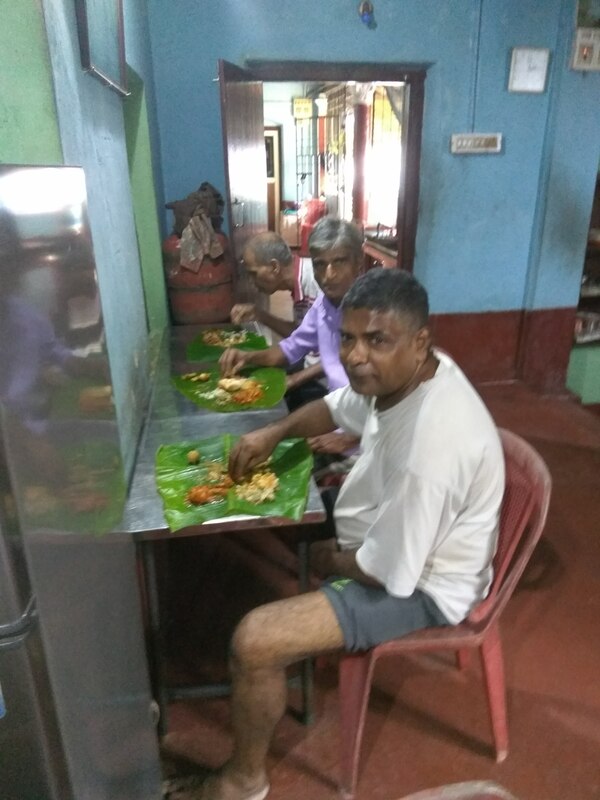 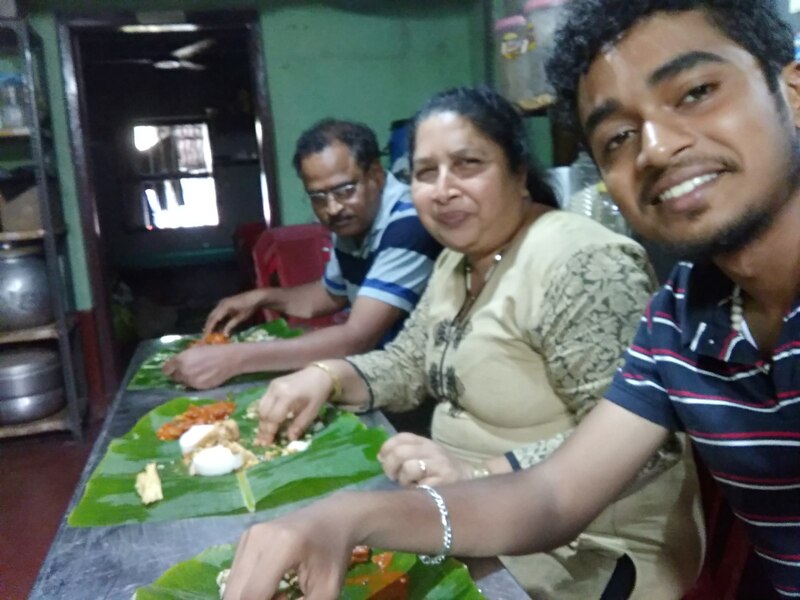 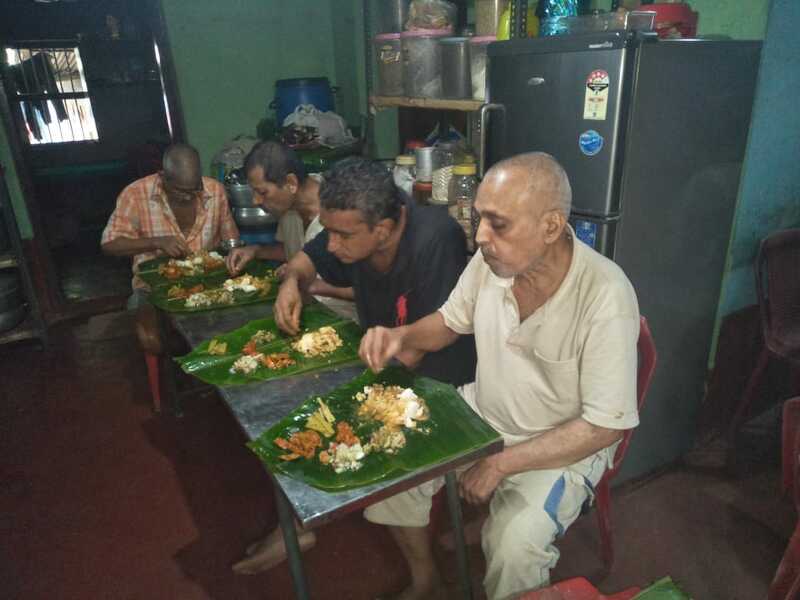 It was a joyous occasion with homely meal on banana leaves. 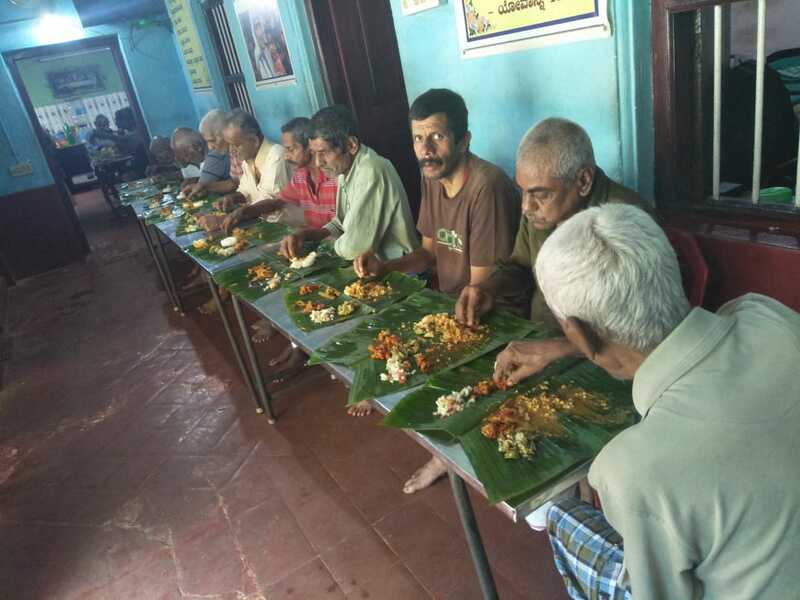 May God bless Karunamaya Ashram abundantly. 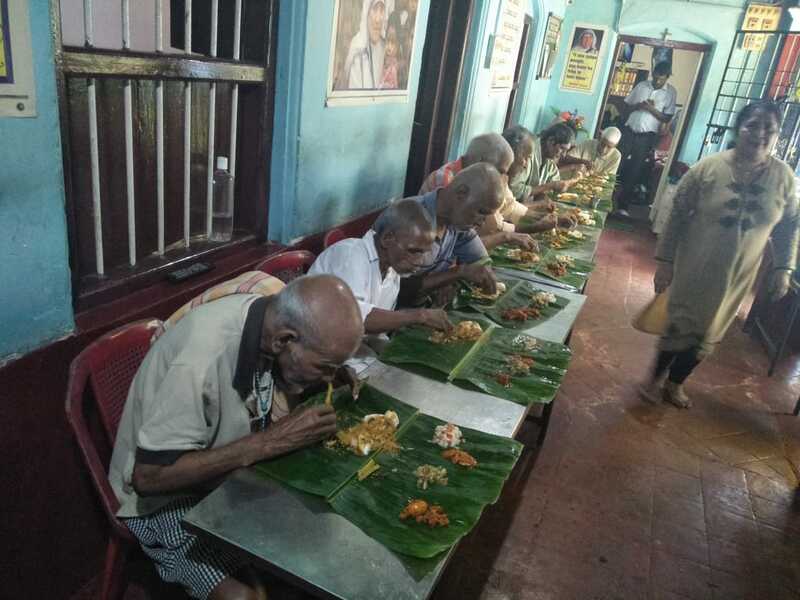 Karunamaya Ashram opens its arms to a needy man while other NGOs refuse help.